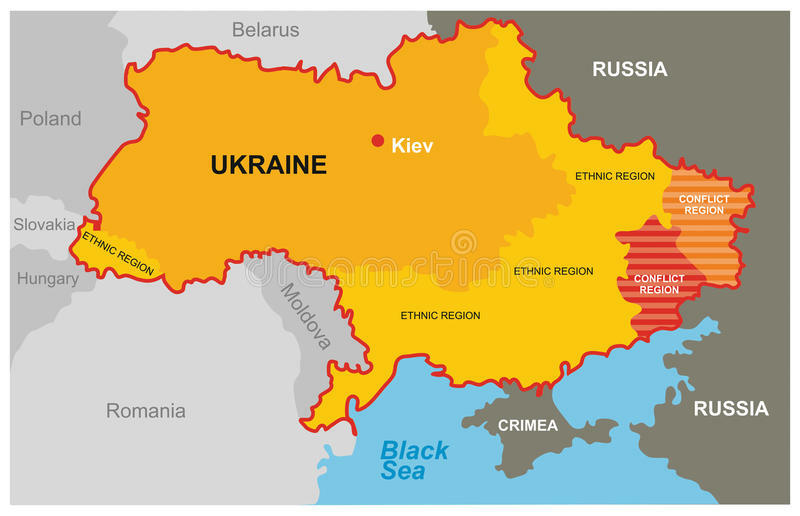 Why Ukraine failed to deter Russia what led to the annexation of Crimea and to the conflict in Donbas region? What steps and measures were undertaken by the Baltic States to bolster their deterrence and defence as lessons learned from the Russian Hybrid Warfare against Ukraine? Study was published in the Journal of Baltic Security by associate fellow of Slovak Security Policy Institute David Takacs. The author also analyses the differences in bolstering its deterrence and security as member of NATO and the EU in comparison to country which has to provide its deterrence and defence relying on its own capacities and capabilities.